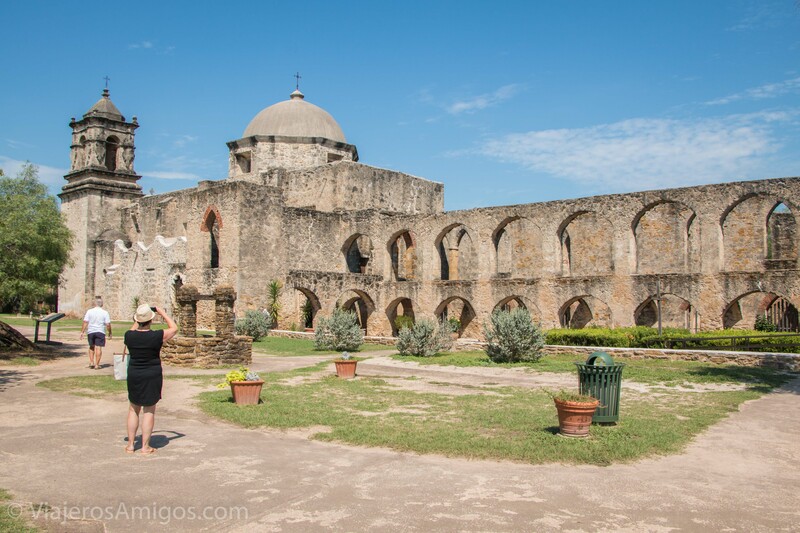 The Historic Missions of San Antonio - Viajeros. Amigos. 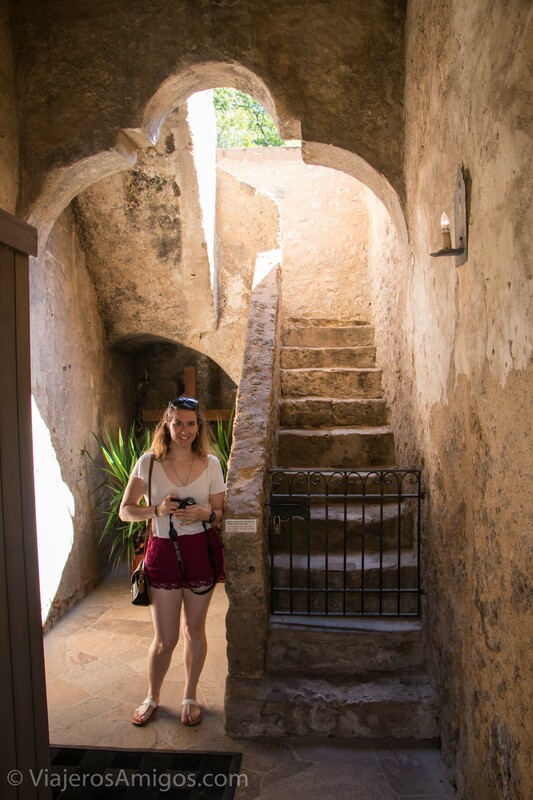 This is a continuation of our post about our visit to the city of San Antonio. For Part 1, click here and for Part 2 click here. 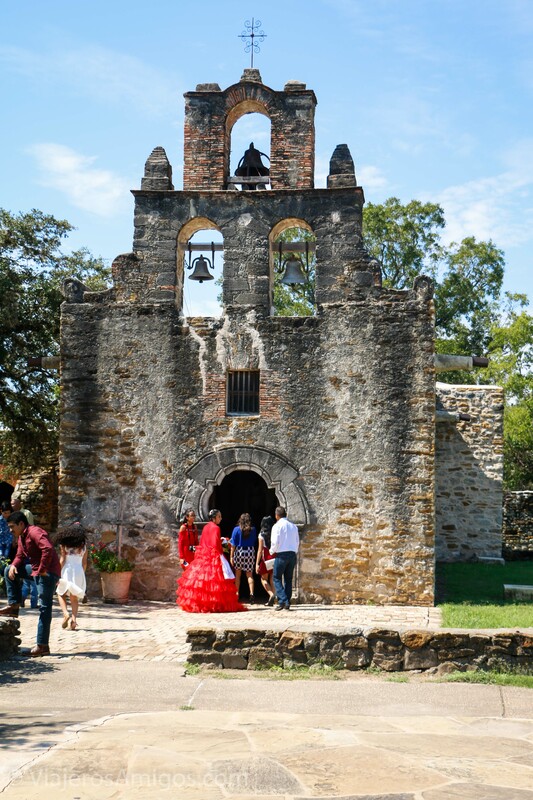 Being a former Spanish colony, followed by a part of Mexico, San Antonio has quite a history to it. Its most famous building, by far, is the Alamo, an old Spanish mission. 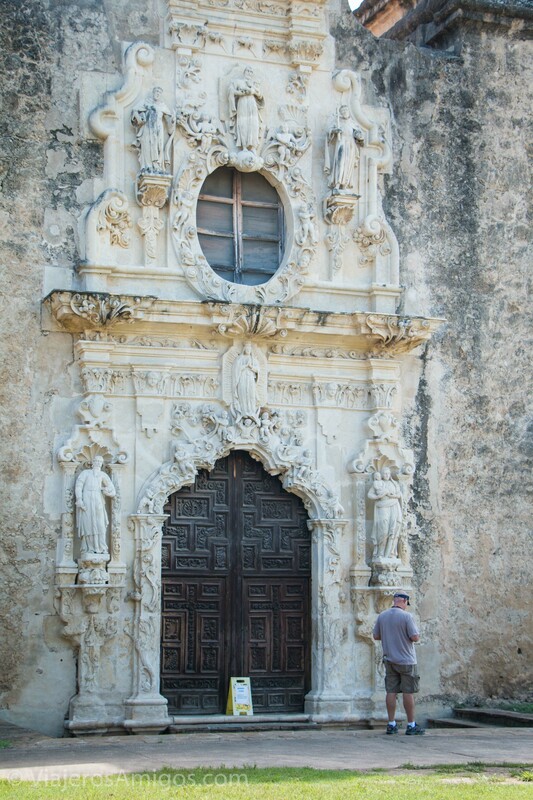 It’s not the only Spanish mission in San Antonio though. 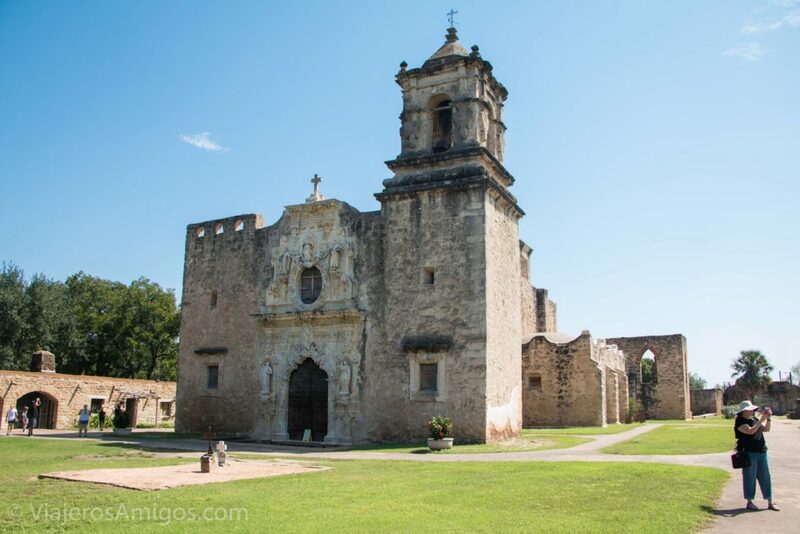 There are four others that, combined with the Alamo, make up a UNESCO World Heritage Site. “What’s a Mission,” you ask? 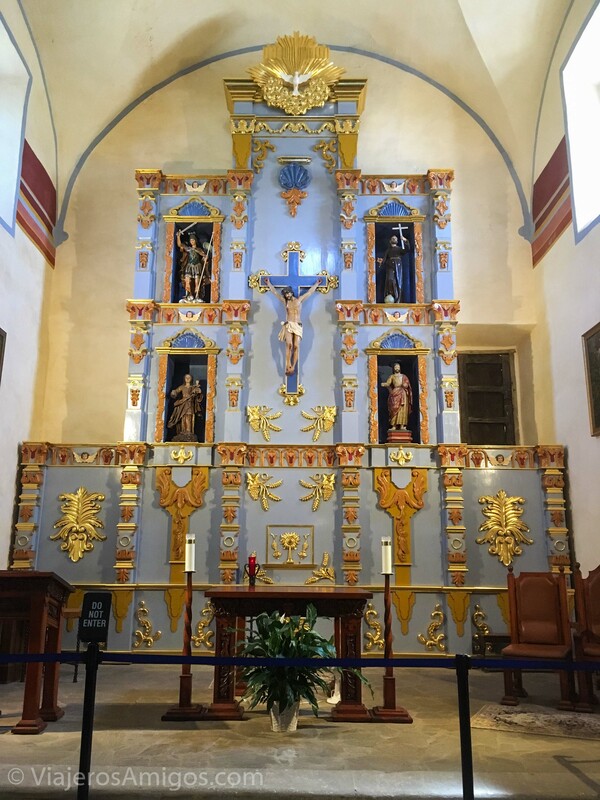 The old Spanish Missions at their core were churches, but they functioned as more than that. They acted as congregations and town centers. It’s where administrative centers may dwell if there wasn’t already an existing one. They had farms and homes inside, or alongside them. 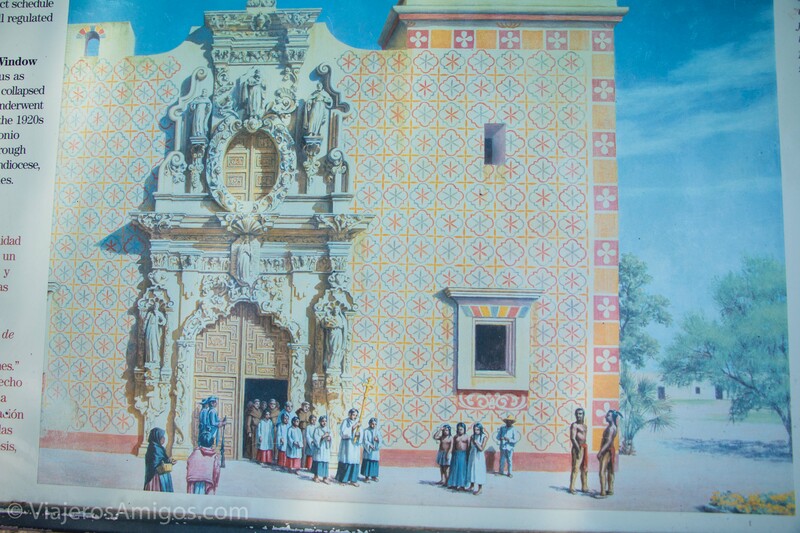 Missions were mostly set up to help the Spaniards convert natives to Christianity, and as a result, were usually established along the frontiers of their colony of New Spain. While you won’t see too many of them anymore, San Antonio has miraculously preserved five missions in the span of only a few miles! Not only that, but most of them are still active churches that hold mass. 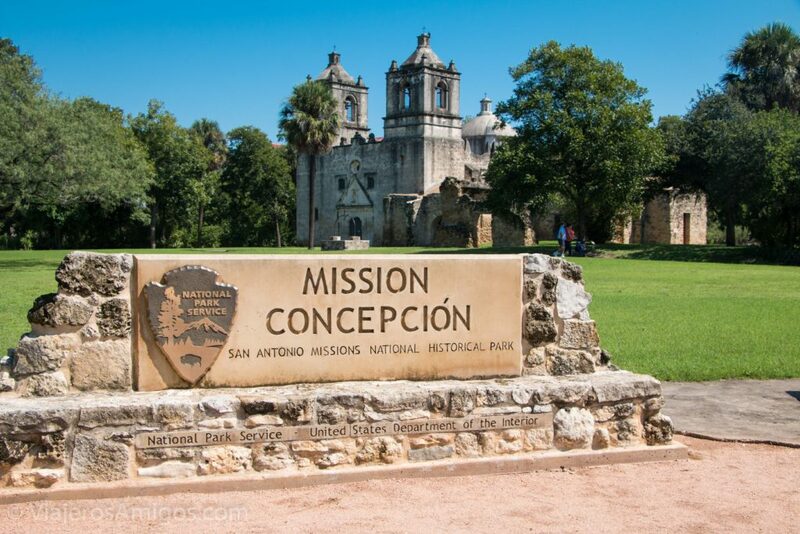 Now you can explore the Missions along the River Walk’s new Mission Reach. The Mission Reach is an eight mile stretch with recreational trails, picnic and seating areas, pedestrian bridges, pavilions and portals to four Spanish colonial missions—Concepción, San José, San Juan and Espada. 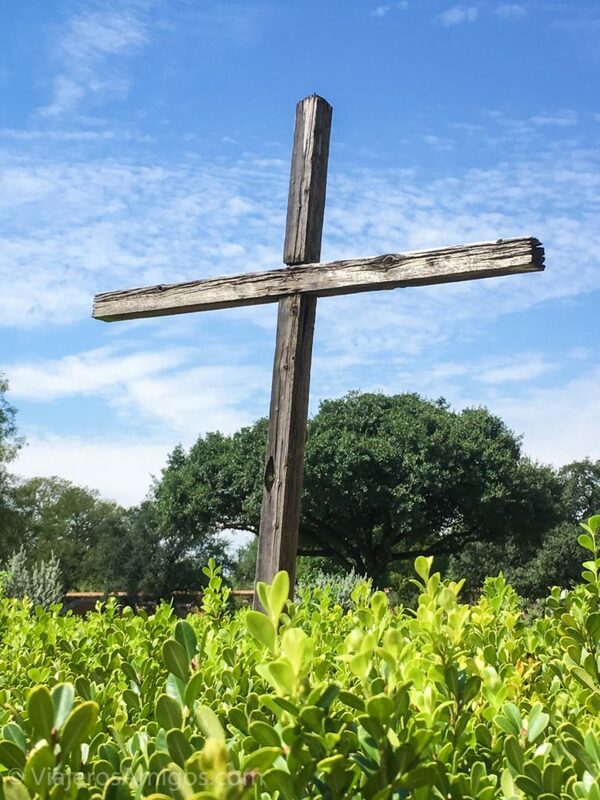 On our visit, we had just enough time after El Mercado to check out the historic missions before driving back to catch our flight home out of Houston. We went from downtown and headed South. 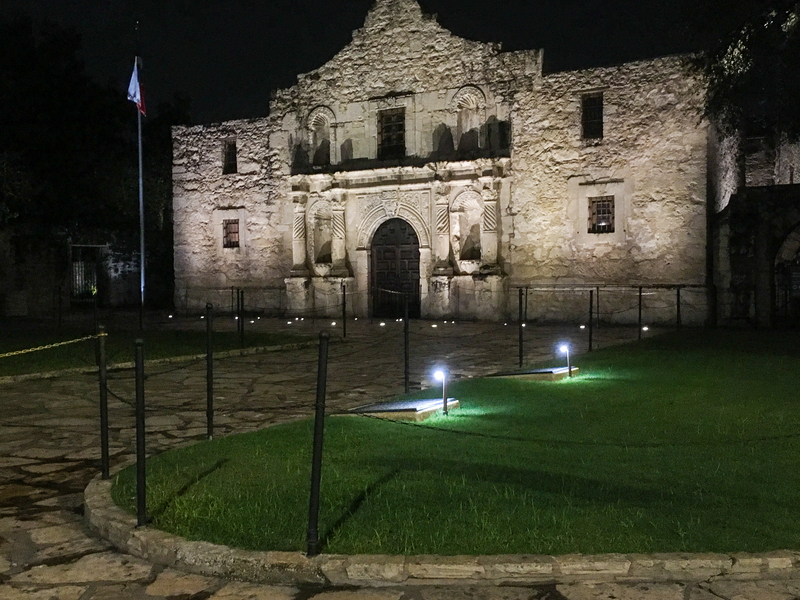 Everyone has heard of the Alamo and knows the famous rallying call, “Remember the Alamo!” Enough has been said about this one, and it is a standalone tourist location in the center of Downtown, so I won’t say anything more about it. 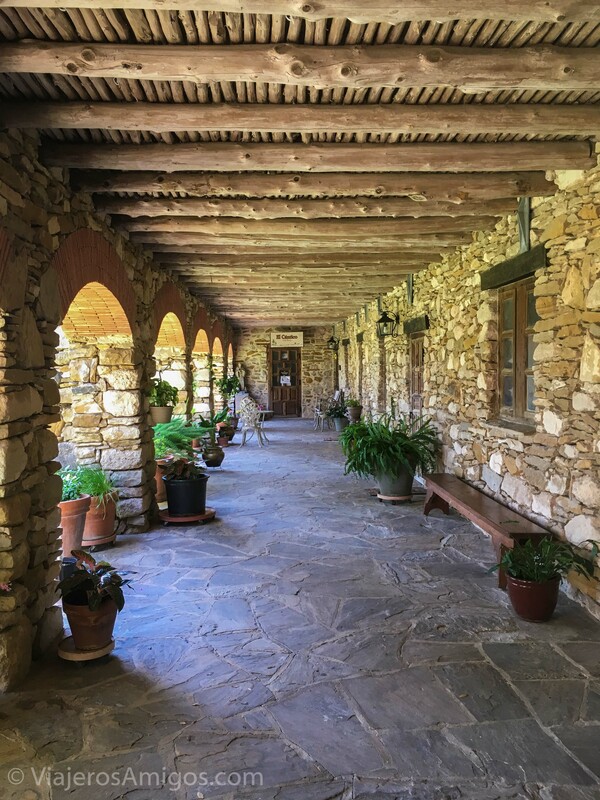 This mission is tucked into a residential neighborhood. Many homes have a view of this place from their front yard. It was pretty neat to walk inside and check out the inside of the church. 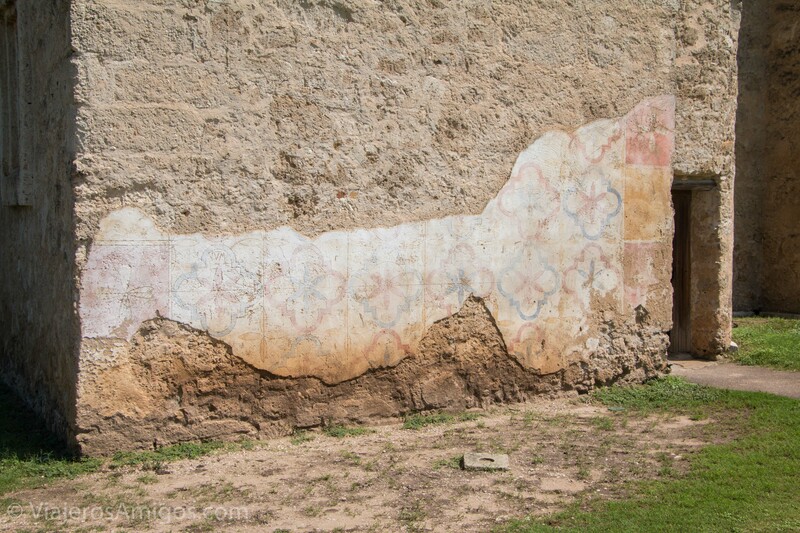 The original stairs and walls. This one will probably need the most time. 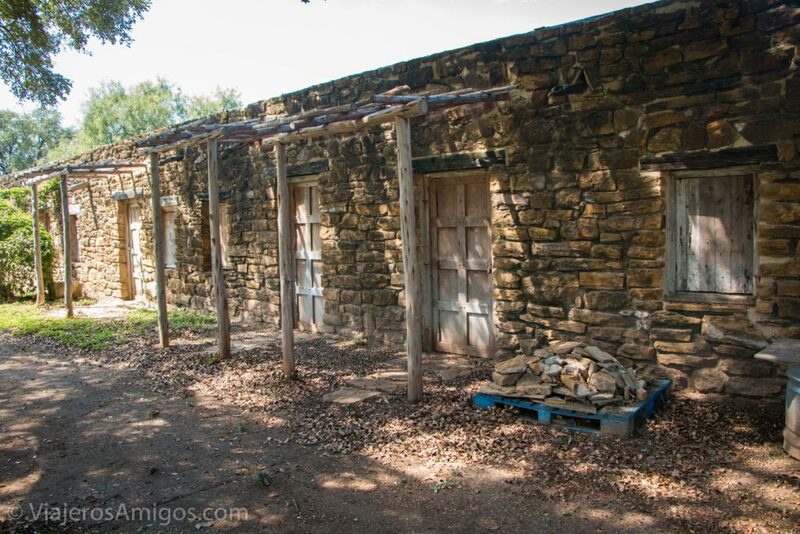 Located inside a large walled yard with private rooms along the entire length of the wall. This one is probably the best portrayal of how the Missions may have looked as the communities that they were. The building was never fully completed, but its size is imposing in comparison to the others. We didn’t have enough time so we decided we would skip one of them and this made the cut. If you have time to see all of them, don’t forget this one. We spent the least time out of the three we visited at this one. 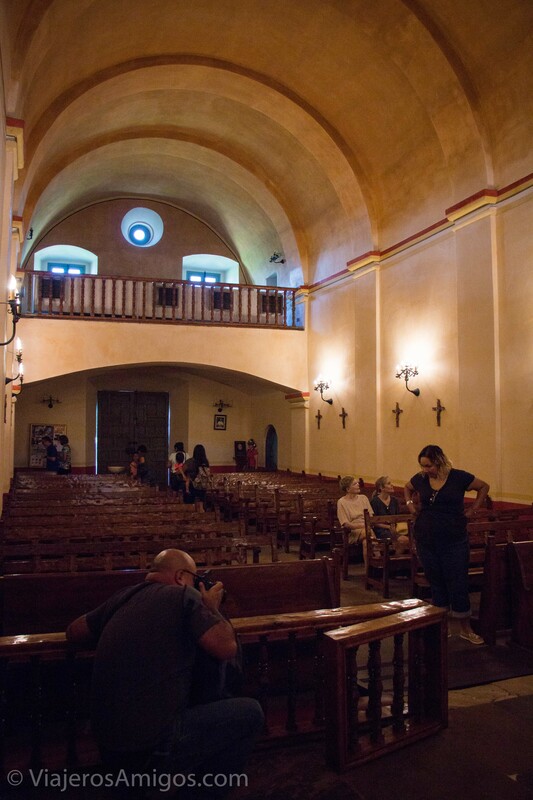 There appeared to be a wedding or Quinceañera or something going on in the church so we weren’t able to check out the inside. This location felt the most out-of-the-way from the main city. It doesn’t really matter which order you see the Missions, but moving in a linear order makes the most sense, as they are a few minutes’ drive in between. 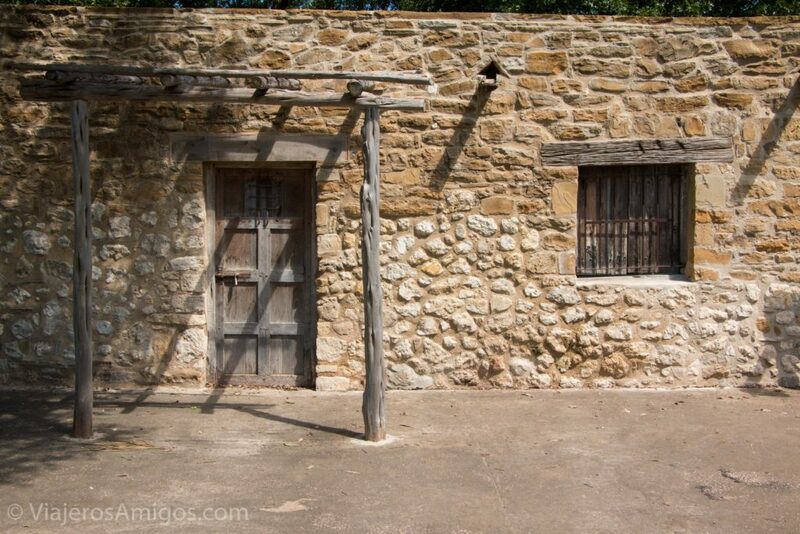 Personally, my favorite was the Mission San José, which was #2 on our visit. The Missions were a great way to wrap up our visit to San Antonio. The weather was perfect and the architecture was very cool to see. 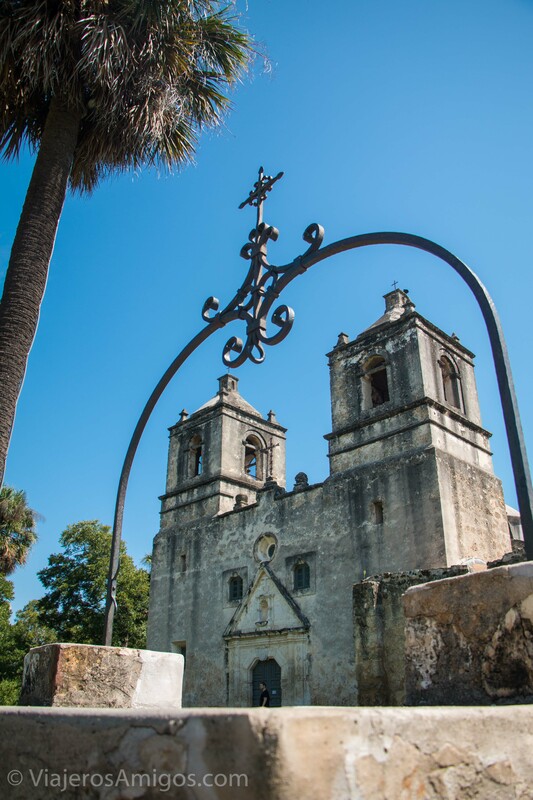 Make the Spanish Missions a part of your trip to San Antonio! 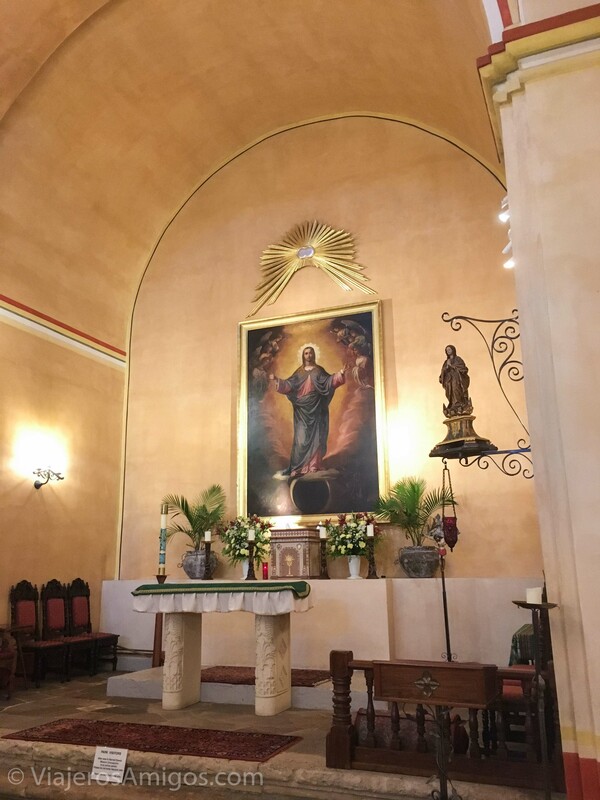 Missions San Juan and Espada are open 10:00 am – 5:00 pm daily.